Please the bookworm on your gift list with something from the Book Juggler. The shop offers new and used books and a selection of books authored by local and regional writers, in addition to locally sourced gift items and art. 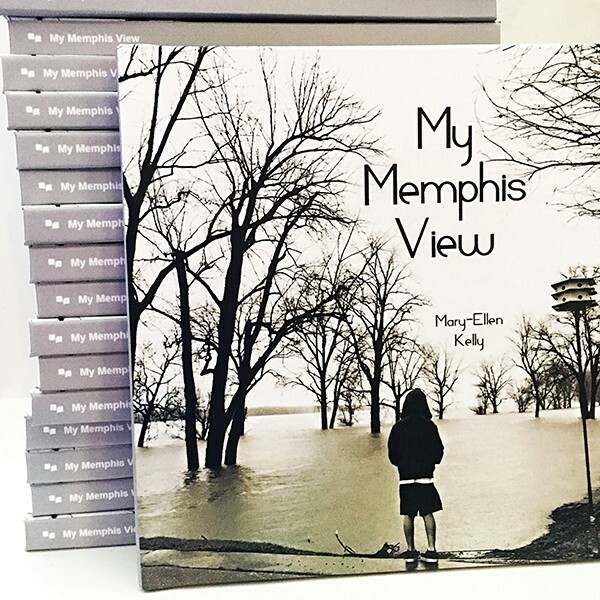 On the shelves, you'll find My Memphis View ($40), a collection of photography by mixed-media artist Mary-Ellen Kelly. Visit South Main Book Juggler at 548 S. Main or southmainbookjuggler.com. Featuring creations from more than 25 local artists, B. collective has something for everyone on your gift list. From woodworking and paintings to jewelry and clothing, support local makers with your holiday purchases. 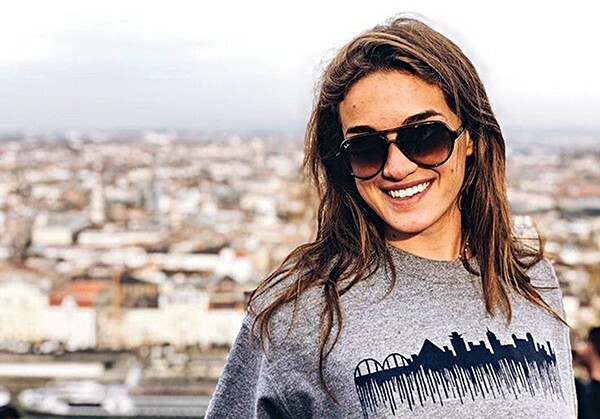 We're fans of this Memphis skyline sweatshirt ($45; artist Johanna Wayland-Smith pictured). Original skyline artwork is also available. Visit B. collective at bcollectiveshop.com or 147 S. Main. This downtown shop offers a variety of oddities and unique items, many crafted by local artisans. Inside, you'll find books, decor, handmade bird houses, and more. 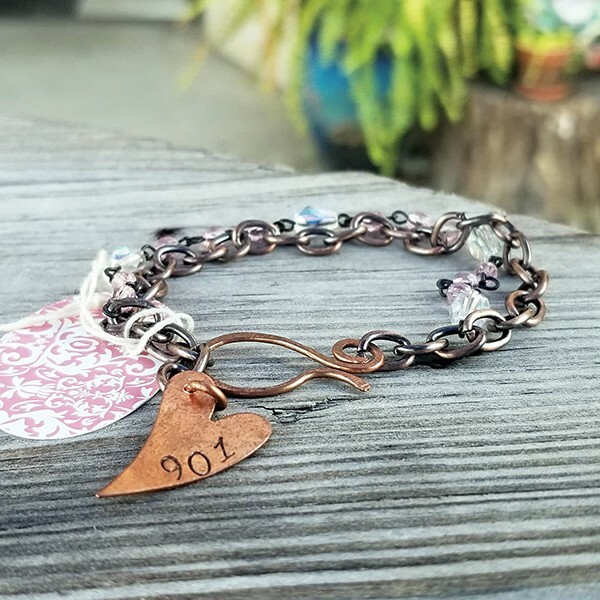 With this bracelet ($22), made with copper and glass beads and hand-stamped by local artist Tracy Creech of Touch by Tracy, your giftee can sport their Memphis love in style. Available at walkingpants.co or 109 G.E. Patterson.